He is currently ranked 15th in Europe in the same category. Joe trains 19 hours per week at Shipley pool, getting up at 4.30am Tuesday to Friday – all before putting in a full day’s work at school. 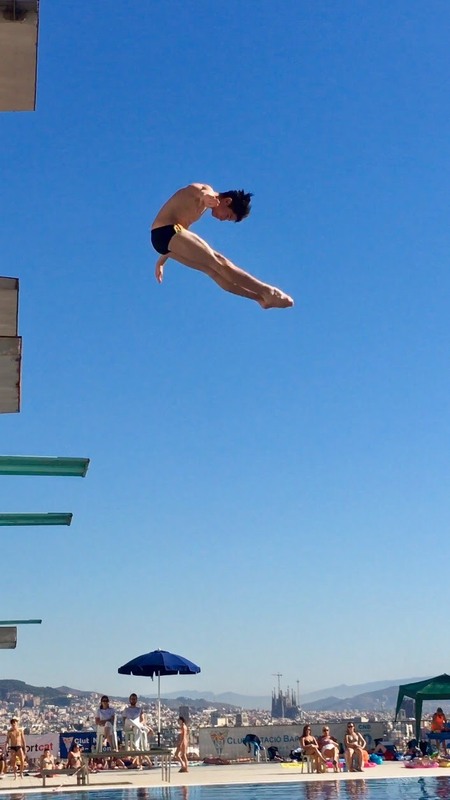 He trains on the springboard as well as the platform which will lead him up to harder dives. Joe has won national competitions, most recently in National Age Groups in July. Recently he has competed in Dublin at international level, against Malaysian, US, Chinese and other European divers, obtaining 10th place.